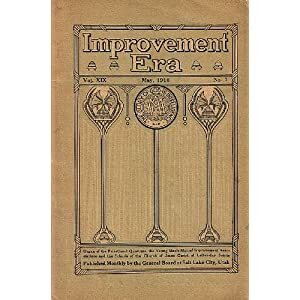 At the turn of the century, what did the Church magazines (Improvement Era, Junvenile Instructor, Relief Society Magazine) do to defray the cost of publication? Brigham Young, August 8, 1869, Journal of Discourses, 26 vols. (London and Liverpool: LDS Booksellers Depot, 1855-86), 14:109.